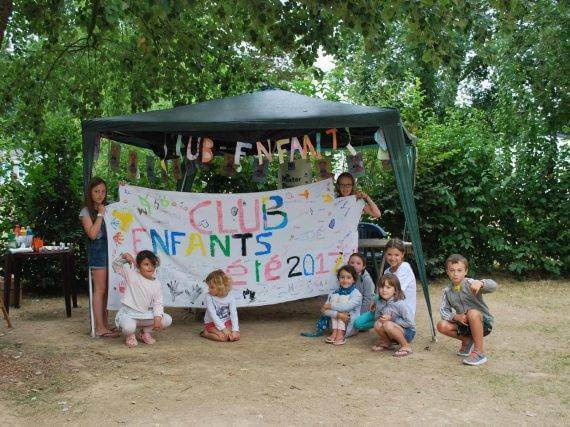 In July and August the campsite du Lac de la Chausselière organises activities for all ages. So come along and join in the fun during your stay near PUY DU FOU. We offer you a large choice of activities reverved for your childrens, the teenagers and families. You can relax and laugh with us. In peak season, our bilingual entertainments leader take care of your children’s, she can adapt for the best welcome. The Kids’ club offer you several activities as fun sports and artistic activities at the kids’ club (painting, drawing, football, treasure hunts…) The kids love it! In safe hands, they will spend pleasant days within campsite du Lac de la Chasselière***. We have also thought of our teenage guests who like their independence. 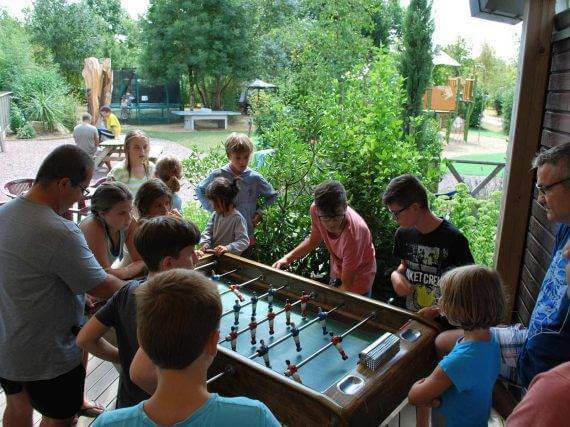 In July and August we organise tournaments just for them (table football basketball, pool…) A great opportunity to make new friends too and for spend a good holidays ! 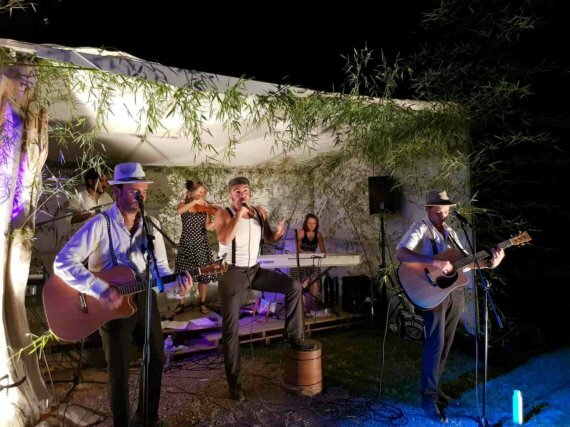 Several times a week in peak season, we organise entertainment for the whole family : quiz before dinner, musical quiz, pétanque tournament, quoits… There’s something for everyone. Heaps of fun guaranteed! Moreover, once a week in season an evening performance is organized for end your day in good conditions. Laugh and conviviality will be there, so come join us. Don’t miss the late night opening at the pool. Every Friday evening in July and August, the pool is open until 10pm so you can play waterpolo and other games. Find out what’s on the programme of activities at the kids’ club at our welcome drink every Sunday at 6.30pm. The programme is also displayed on the terrace at the bar, in the shower blocks and at the play areas. 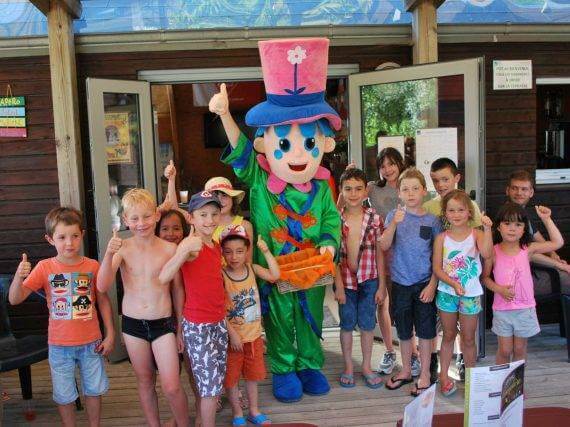 Several times a week MISTER FLOWER, the campsite’s mascot, takes a tour of the campsite to the delight of the children!